Written by Philip Howell-Williams on October 04, 2017. Asia’s premier LGBT festival is back with members of the LGBT community and its supporters coming together for five weeks to celebrate acceptance, inclusion and awareness. There is something for everyone in the programme with events including open air cinema nights, a family picnic, the Pageant musical, a variety night, a sports day and parties for the kids. Last night I attended the first of five free, educational seminars aimed at supporting the LGBT+ community in Hong Kong and pushing for more open dialogue on the issues they face. 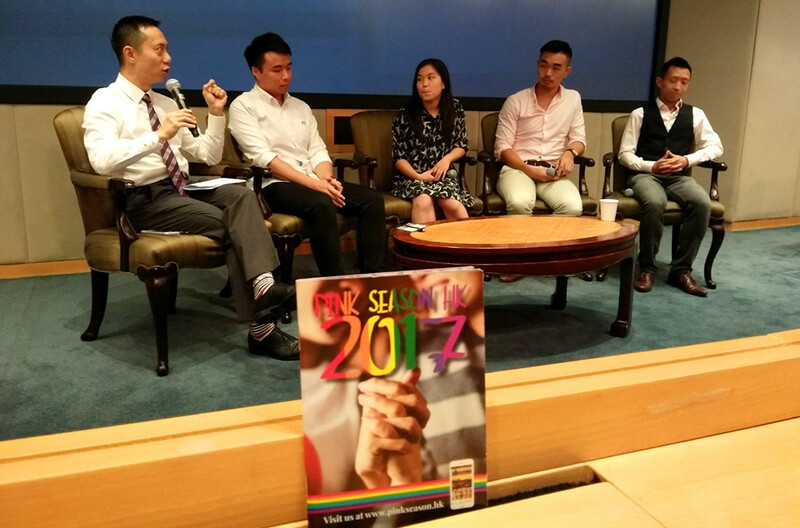 Coming Out was a fascinating panel discussion in Cantonese organised by The Boys’ & Girls’ Clubs Association of Hong Kong and Queer Straight Alliance with support from Goldman Sachs. The aim of the session was to provide support to others who are going through this process and help them realise that they don’t have to go through it alone. The panel shared their experiences of coming out at home, in education and at work and discussed what it means to come out as LGBT+ in Hong Kong. We heard about the experiences of panel members coming out at school to teachers and classmates, at work to colleagues and bosses or at home to parents and siblings and how this affected their performance at school or at work as well as their ongoing relationships. Some members of the panel recounted difficult journeys involving intimidation or rejection by loved ones, others were able to overcome difficulties with supportive mentors or friends. 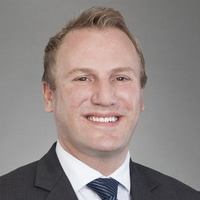 What was notable is that everyone’s experience of this difficult process is different and coming out is something which can take months or even years. On a personal note, I know that one of the hardest people to come out to is yourself. After that there is the dreaded task of telling friends and family and the fear of being rejected. Each individual’s journey is unique but hearing the personal experiences of others can be helpful. I have found that the more comfortable I am with myself and the more honest I am with other people, the more confidence that I have. I have been very fortunate that I work in a completely accepting company where I can truly be myself and I hope that events like Pink Season help to build a world where that becomes the case for more and more LGBT individuals. Infinity is delighted to be a key sponsor of Pink Season and I am looking forward to the future educational seminars in the season. For further information you can consult the full Pink Season festival guide here. Posted on October 04, 2017 in LGBT .